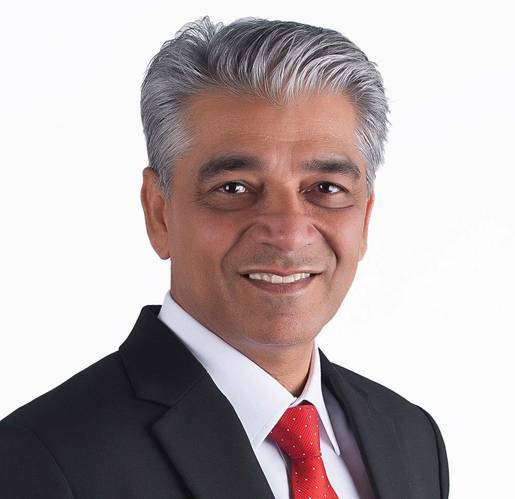 Nakilat-Keppel Offshore & Marine (N-KOM), the joint-venture shipyard of Keppel Offshore & Marine and Nakilat, continues to see strong interest for its ship repair services in 2015, having already delivered more than 450 projects for shipping and oil and gas companies over the past four years. Among the shipyard’s list of customers are Odfjell, Maran Gas Maritime, Diamond Shipping, Springfield Shipping, Maran Tankers, Donnelly Tankers, Synergy Maritime, Euronav, Dynacom Tankers, Jan de Nul, V Ships, Synergy Maritime, NYK Shipmanagement and many others. N-KOM has completed what is reportedly the world’s first main engine gas injection (MEGI) retrofit for a STASCo-operated LNG carrier to run on LNG as an alternative fuel. Integration and completion works was carried out at the shipyard, with modifications made using MAN Diesel & Turbo’s proprietary ME-GI (M-Type Electronically Controlled – Gas Injection) system. The shipyard has also undertaken its second Ballast Water Management System (BWMS) installation. 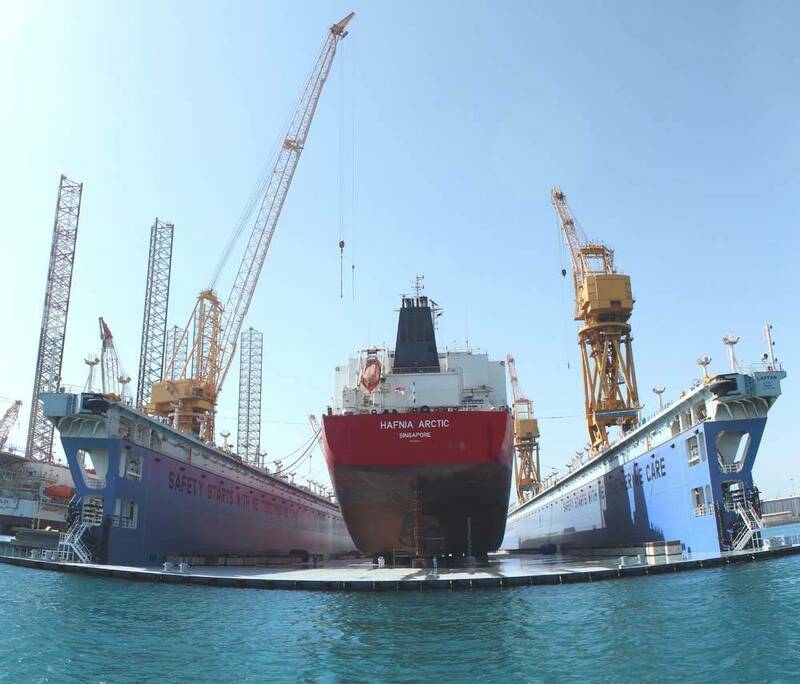 Installation of Samsung’s electrolysis-type PURIMAR BWMS as well as the mechanical and electrical scope of work was executed during the Q-MAX LNG carrier’s drydocking period at the shipyard. This entailed extensive piping work, involving the installation of about 300 spools of varying diameters and lengths and equipments along with the installation of power and control cables termination and breaker with switchboard modifications. N-KOM has completed a number of Schneekluth and MEWIS duct installations for VLCCs, Suezmaxes, Aframaxes and LPG carriers. Other repairs that have been carried out for tankers include the overhauling of main and auxiliary engines, turbochargers, overhauling of cargo pump systems, electrical and instrumentation works, HFO to MDO bunker system and fuel oil system modifications, steel renewal, cargo tank coating works and the servicing of shaft generator motor systems. The shipyard has also recently completed drydocking and repairs for one of the world’s largest suction hopper dredger, Jan de Nul’s 78,000dwt Leiv Eiriksson. This includes repairs to the dredging valves, overflow and CPP propulsion systems as well as extensive piping work. The shipyard has commenced operations of its brand new VLCC-size floating dock - the world’s largest floating dock - measuring 405m x 66m and with a lifting capacity of 120,000T. This is in addition to the already operational two VLCC-size graving docks (400m x 80m and 360m x 66m), berthing capacity of 3150m, mobile boat hoists (300T and 1,100T) and comprehensive workshops and facilities, thus increasing its docking capacity by another 50% and enabling both the shipyard and its clients greater flexibility in scheduling dockings. N-KOM entered into an agreement with Wärtsilä to provide a wide range of services on-site at the shipyard such as main engine piston crown reconditioning and chrome plating. Wärtsilä is now a resident sub-contractor at the facility, along with other resident service providers such as MAN Diesel & Turbo, Wilhelmsen, Turbo Technik and Cargotec to name a few. The yard also has an in-house team of GTT-certified welders to carry out welding works for GTT Mark KIII and No.96 containment systems.